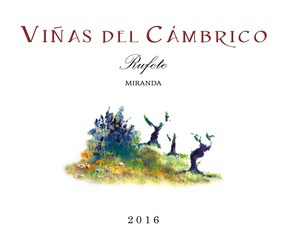 Wine Vinas del Cambrico Rufete Miranda 2016 - Royal Wine Merchants - Happy to Offer! VARIETAL: 100% Rufete VINEYARD: On terraces 750 meters above sea level with vines over 80-years old. Granitic soils. FARMING PRACTICES: Organically grown, dry farmed, planted in terraces. Hand harvested into 22lb boxes. WINEMAKING: Careful de-steaming and selection. Spontaneous fermentation with native yeasts. All movement of grapes, must and wine done by gravity. Single barrel. Aged 6 months in French oak. Unfined and unfiltered TASTING NOTES: Ruby red in the glass with aromas of strawberries, balsamic and hints of mint and fresh floral. 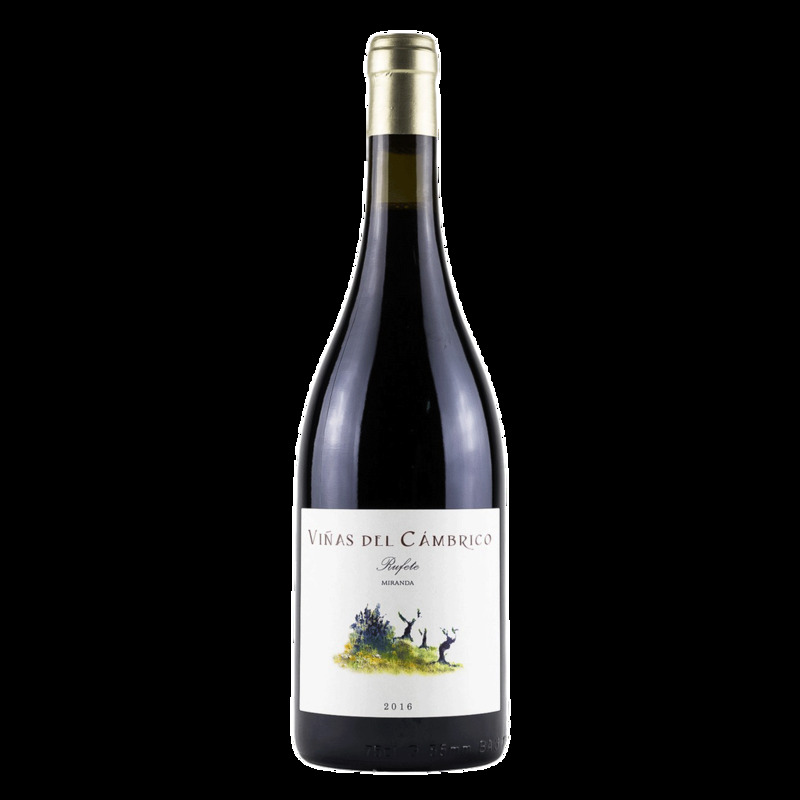 Flavors of mixed red berries and herbs with harmonious balanced tannins and a long finish.